Professional athletes have a common fear that an injury will end their career before they decide to retire on their own terms. 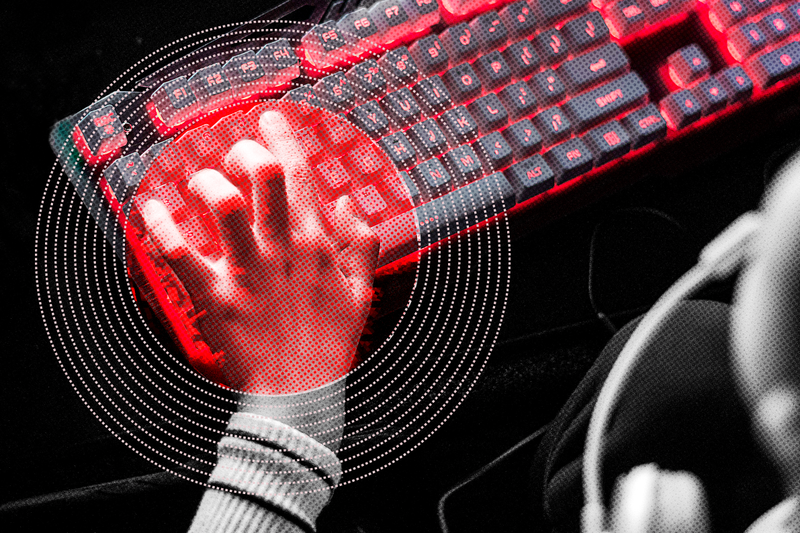 When it comes to an esports injury, carpal tunnel is at the top of the list for an issue that can quickly cause a lot of grief for gaming athletes and shut down a gaming career. Carpal tunnel should not be confused with generalized wrist pain but any discomfort in the wrist of a gamer should not be ignored at the first indication that something doesn’t feel right. Carpal tunnel syndrome is a collection of symptoms that cause the sufferer discomfort that can last long after the gaming session has stopped. The pain typically feels like numbness or tingling that gets worse while playing and during normal activity. A reduction in grip strength may also be noticed. Unfortunately the best solution to combat these symptoms from getting worse is to stop the activity that is causing the injury. Breaks must be taken. Most gaming injuries fall into the category of an “overuse injury” or defined as microtrauma. This is a different type of injury compared to the injuries of a football, rugby or basketball player. Microtrauma injuries develop over time and can be challenging to heal if the injured area is not allowed proper rest time to heal. There are stretches, exercises, a carpal tunnel brace and specially designed keyboards, mice and mouse pads that all help prevent the injury before it develops. Follow these tips to reduce the likelihood of having an eSports injury stop you from gaming. 2 – Take 5-10 minute “standing” breaks every hour. Pro gamers spends countless hours practicing and competing. The unspoken disadvantage to esports compared to other professional sports is there is no true “off-season” for rest and rehab. This greatly contributes to an injury being aggravated due to the lack of forced rest time. Look at it this way, NBA, MLB and NFL players have between 130 to over 200 days of off-season to allow injuries to heal before the next season starts. Pro gamers can literally compete for hours each and every day with 0 days of off-season. This helps to create and perpetuate the eSports injury dilemma. Finding the right balance before and after an injury has occurred must be handled properly or it will lead to early retirement and long term health problems for the serious gamer. The popularity of eSports has gained a lot of momentum in the past couple of years. What used to be considered a hobby and past time for kids has become a fully functional industry at the professional level. Just like the greats athletes of the NFL, NBA and MLB, constant hours of practice and competition will make their mark on the player and can limit the amount of time spent performing in the sport. Common eSport injuries are being seen in the wrist, neck and low back. These are all considered overuse injuries and typical of what one would experience while working any type of job and staying in one position for many hours at a time for an extended length of time. Typical professional gamers will play a minimum of 10-12 hours per day. Often times with limited breaks during a playing session. Compound this amount of time by weeks, months and years of gaming and it begins to take it’s toll on the body. Pain of any sorts can cause issues with athletic performance. Pain with gaming athletes can be crucial because the pain is likely in an area of the body that has to be used in order to play. Gamer wrist pain can severely limit the amount of hours a player can spend practicing and competing, which will result in a loss of not only a competition but can have a dire impact on the player’s or team’s financial winnings as well. Playing through the pain is not a proper solution either. By the time a esports player injury is strong enough to be noticed there’s a strong indicator the problem has been developing for quite some time. Low back pain – numbness or tingling into the buttocks, legs or feet. General back pain that increases after sitting long periods. 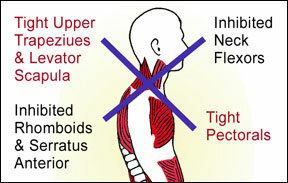 Upper back pain – tightness and general aching near the shoulders and at the base of the neck. eSport injury solutions include taking notice of fatigue that changes your posture while playing and any discomfort that presents itself while playing. The best solution is to take breaks while you are playing and perform stretches just as if you were an athlete performing on the field or on a court. A proper stretching routine is mandatory for any professional eSport athlete.